Home » Posts tagged "Statistical and Pareto Analytical Excel Template"
We are living in the era of 4th industrial revolution where we have to work with big data, that’s why we prefer to work with data analytic. 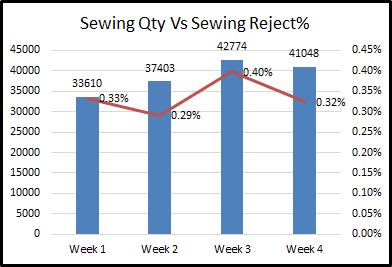 Now a days Statistical and Pareto Analysis is used in every industry to reduce defect. It is one of the most popular tools of 7 QC. 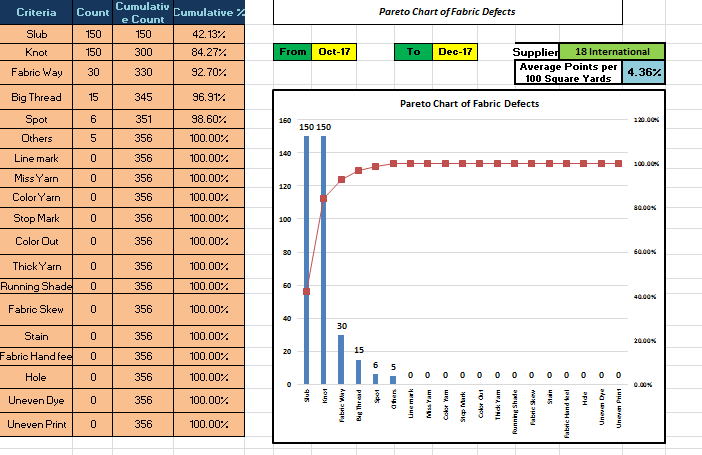 Statistical and Pareto Analytical Excel Template will give you easiest solution for your textile and garments. 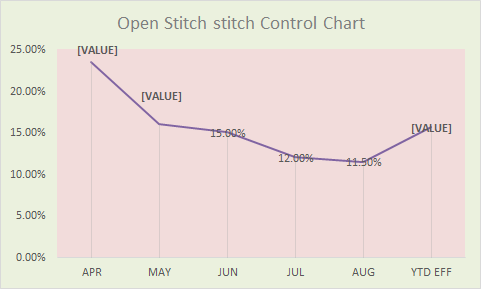 For your convenience we developed a Microsoft Excel data sheet where you can analysis your data in a way that will help you through sorting your data year to year, month to month, and week to week. 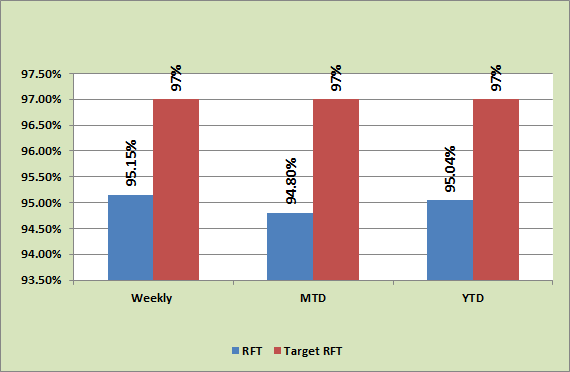 In addition to these excel will arrange Pareto Chart automatically. Two templates are given here for your experience. These templates can be used for any industry. You can get this template for free. All you need to do is to download and use accordingly. Hope these will be helpful for you to bring work efficiency. If you have any confusion or want to develop these types of data sheet for your company then please do not hesitate to contact with me.